Stop by today to explore our fresh service meat case. 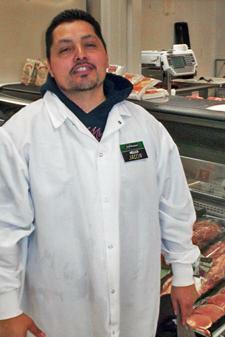 We carry USDA Choice Cut Meats - try some today! Jason is here to help you!